I have a Stunning litter of lurcher puppies. There..s puppies are fully wormed and flea treated. raised with children. Very well soclized and friendley . 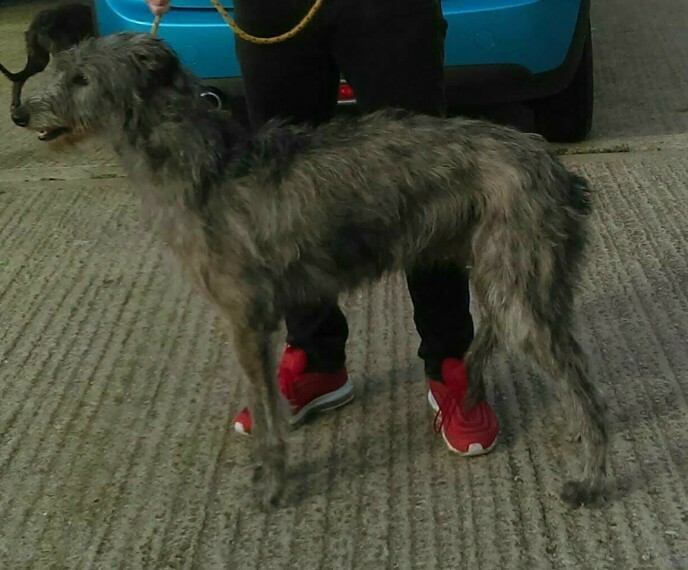 they are deer hound greyhound x bedlington whippet. Both parents are pictured in the ad. For more information on there rare puppies Please call .